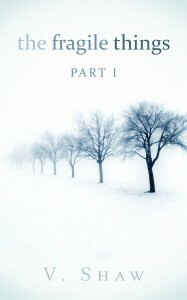 Get Your eBook Copy of Destined in the Winter Solstice Anthology! 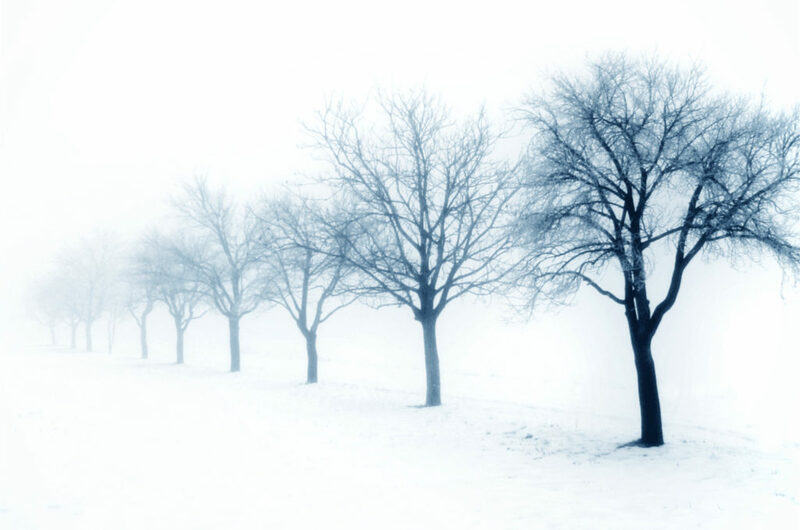 Get ready for this holiday season with Winter Solstice Anthology! One of my short stories, Destined is featured inside. There are amazing stories inside just waiting to be read! Branwyn, born to the Celtic tribes, fighting against the Romans was content to die in battle until she watched her betrothed die. Making matters worse, the Gods give her immortality to keep their ancient ways alive. Branwyn feels she will never see her beloved, Evan again. Angry, Branwyn hates her future. Branwyn now faces living throughout time without him. Will she ever see him again? Humans exist in varying states of anxiety allowing for survival. This writing workshop of lecture and writing exercises will teach you how to identify stress and coping mechanisms in fictional characters that will create a marketable short story or novel. From envisioning those dynamic, vivid characters to screwing up a “normal day,” your creativity will be challenged through brief exercises and class discussions. Born to poor farm folk in the little rural community of Exira, Iowa, Sally attended many schools in western Iowa and the Omaha, Nebraska, area. She eventually graduated from Papillion (NE) High School then nursing school at the University of Albuquerque and, eventually received a BFA in Creative Writing back at the University of Nebraska at Omaha. That degree was accomplished while working full-time as a Critical Care/ER nurse and raising a very active family of three daughters with her engineer husband. Adeptly juggling family, nursing, civic and Episcopal church responsibilities, Sally founded in 1985 and has conducted the weekly meetings of the eclectic Nebraska Writers Workshop www.nebraskawritersworkshop.info to feed her own hunger for in-depth knowledge and skills. The Workshop has grown from a few tentative to over 50 confidently publishing and produced writers. Her own goal-oriented writing ethic has resulted in a vitae packed with novels, short stories, poetry, magazine articles, stage plays, screenplays and a variety of writing seminars. In 2000 she was hired as part-time Editorial Director at The Fiction Works www.fictionworks.com and Script Superviser for the affiliated Misty Mountain Productionswww.mistymtnproductions.com . After retiring from her nursing career of over 30 years, she was elected President of the prestigious Nebraska Writers Guild www.nebraskawriters.org, serving 2007-2011. 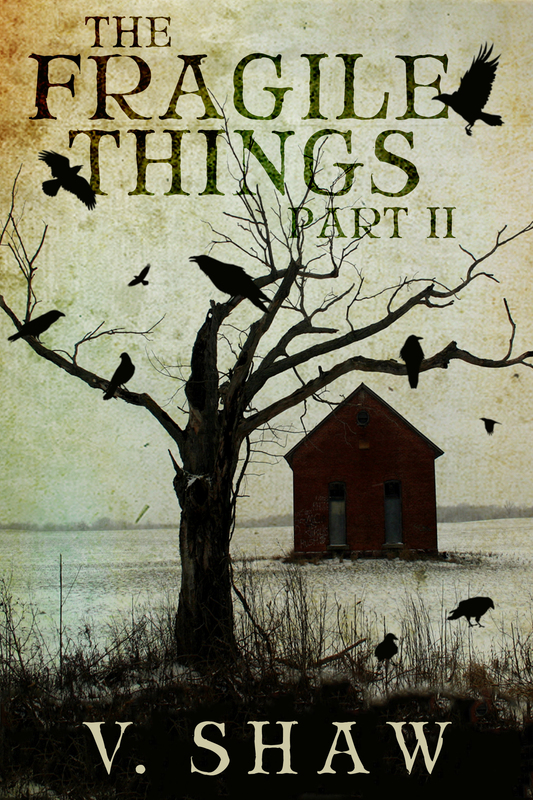 Cover Reveal – The Fragile Things by V. Shaw! Two girls on the road to self-destruction. A village upon the brink of collapse. A past which refused to die. Have you ever had a friend you’d die for? One you’d kill for? At seventeen-years-old, Jennifer should have the world at her feet. Instead, she’s an ex-heroin addict living in a council estate with Tony, her boyfriend and former dealer. Shunned by her family and friends, she dreams of something greater than she’s been given. Beautiful and strange, Ebony has moved in across the street. She’s just lost the one person in her lonely existence to cancer. She’s also a centuries-old vampire, struggling to cope with murderous outbursts and the desire to be something more. When these two lost souls meet, an unusual friendship begins. But with the news of Morris, Tony’s sadistic best friend and drug-dealing partner, being released from prison, Jennifer knows it’s only a matter of time before his path of vengeance leads to her and Ebony, too. With a cast of memorable characters, a village full of secrets, and a gripping story, The Fragile Things is a layered tale of friendship, hope, survival and what it truly means to be human. Release date for Part II: 2nd October. 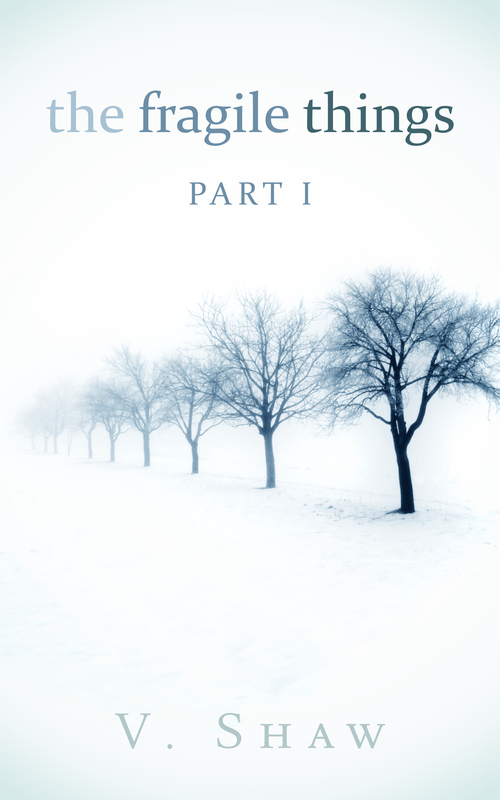 To commemorate the release of the latest instalment, The Fragile Things Part I will be FREE from 2nd October – 3rd October. Only on Amazon! Author Bio: V. Shaw is the author of short fiction collection, The Lady of Chains and Other Stories. 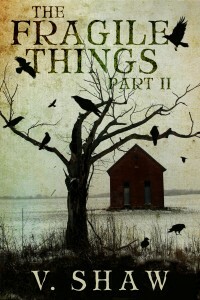 Having reviewed horror films for FatallyYours.com, she now focuses on creating her own monsters. Interview with marketing website, Freado! Thank you to Freado, the marketing place for authors! It was a fun interview to fill out! 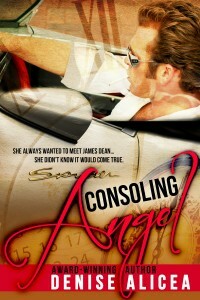 Consoling Angel on Bargain Booksy! grab a coy on either Amazon, Barnes and Noble, and Apple iBooks! Thank you to Bargain Booksy!